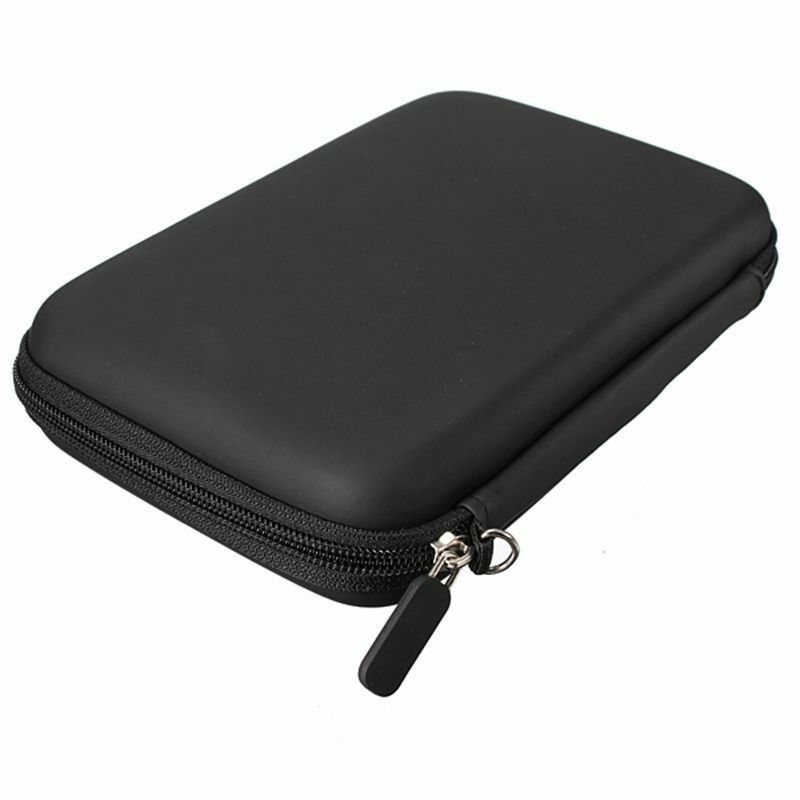 Moistproof, shockproof, and antistatic with high-quality PU inner lining. Smoothy streamline case body, both fashionable and fine. 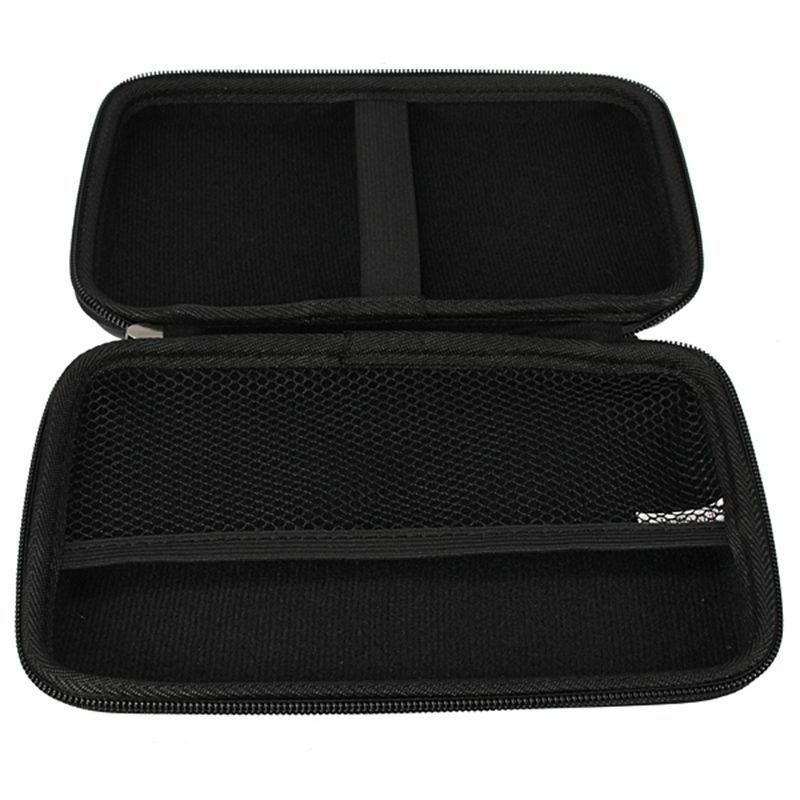 Stiffener design of the inside and outside of the case will reduce the stress of your devices in it and prevent the case from deformation. Designed to hold 7? GPS and other devices within this size. 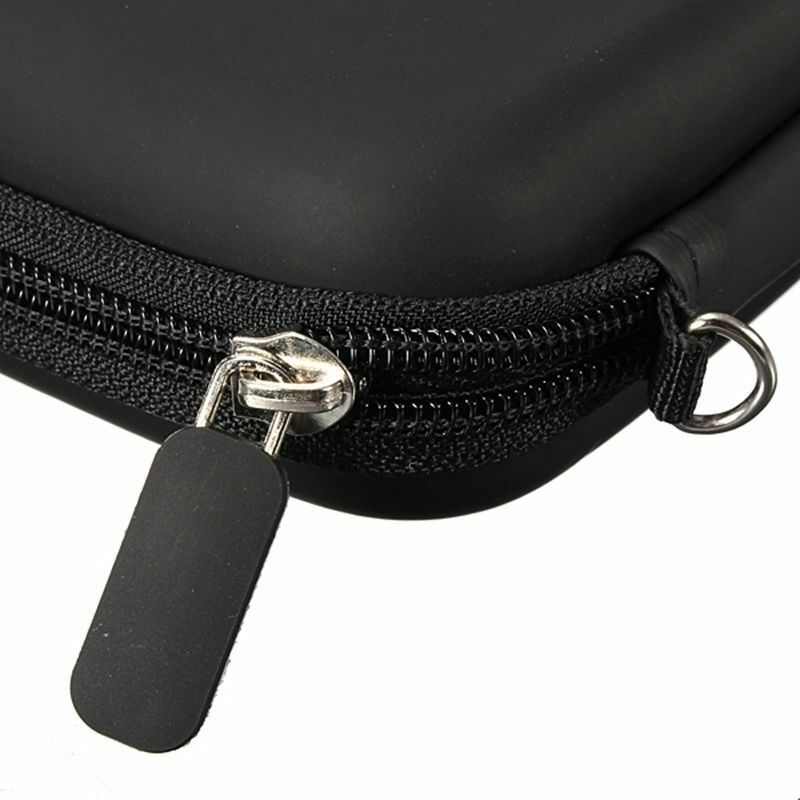 Simple design for functionality, durability and protection. Soft internal fabric for extra protection. Made from high quality anti-shock polyurethane. 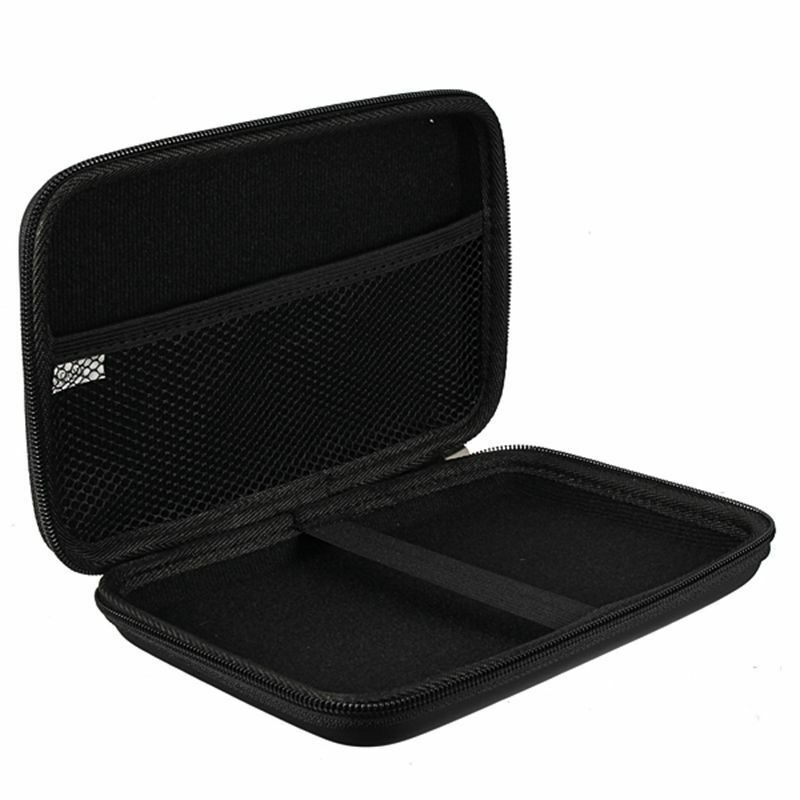 With multiple compartments you can also carry all of your memory cards with you without the risk of losing or damaging them. A steel buckle is included for you to carry it in your hand more conveniently. Material: EVA PU + Polyester velvet.